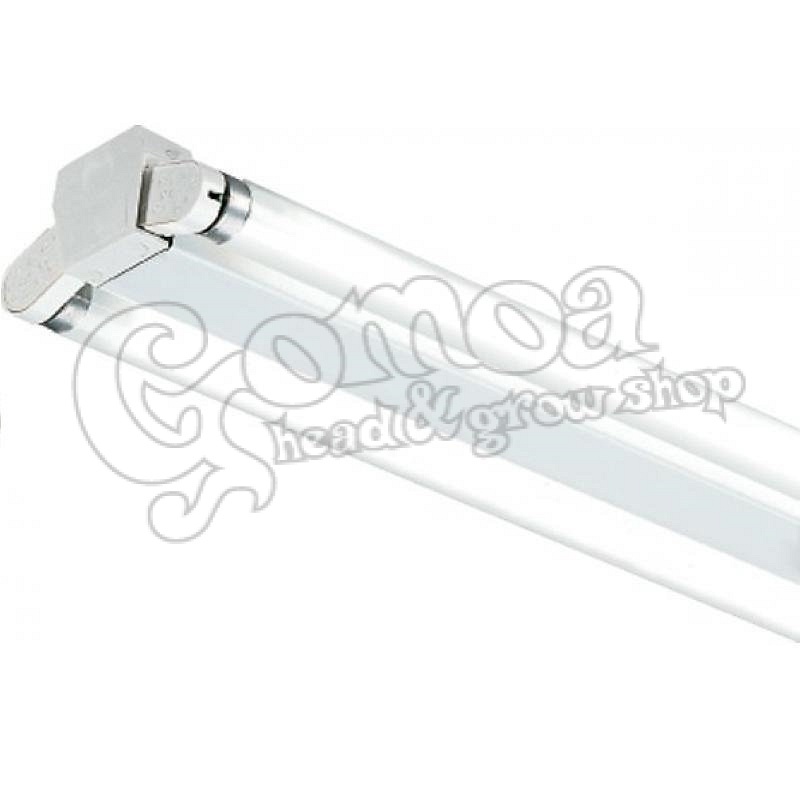 Simple and compact fluorescent lamp fitting to be used with 2 pcs T8 lamp tubes. Easy to use, easy to install. Sylvania Sylfast SSE T8 has a really high Light output rate (32 %), that means, it does not absorb light, that any other reflector. Use only with A, A+ és A++ energy classified lamps. Note: Fluorescent lamps are not included!